Social housing providers in South Gloucestershire have partnered up for a series of ‘speed-dating for houses’ events, to help their tenants move. Merlin Housing Society, Knightstone Housing Association, Sovereign Housing Association and Solon South West Housing, are holding the events to help people affected by Welfare Reform. The three events will bring people who want or need to move home together to see if they can swap homes. 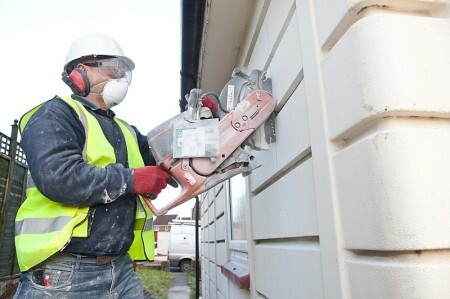 Work has begun on a £20m project to improve 1,000 homes in South Gloucestershire. Merlin Housing Society is carrying out external improvements to most of its non-traditional housing stock to make them warmer and cheaper to heat. 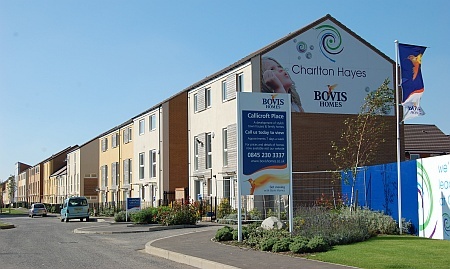 The first phase of work involves 48 properties in Cadbury Heath. 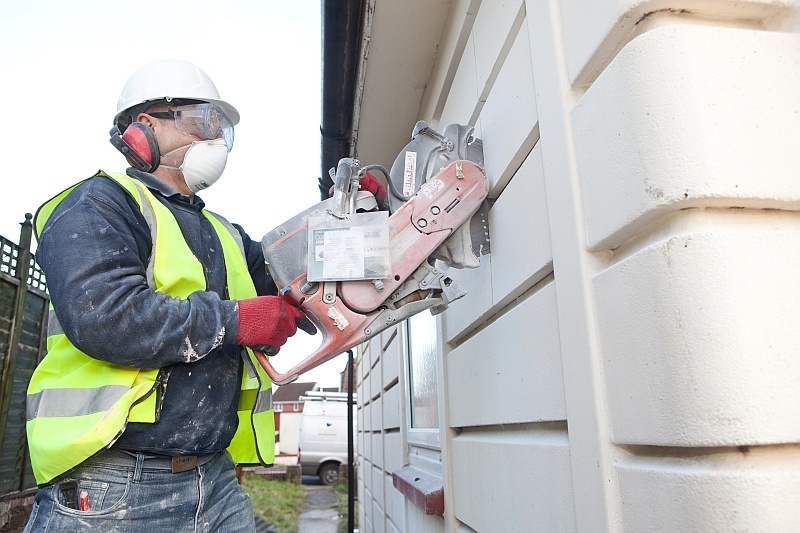 The first phase of work is due to be completed in September; Merlin will then roll out the rest of the programme, which includes properties in Filton, Kingswood, Patchway, Thornbury, Yate, and Chipping Sodbury. The £20m project will see improvements made to around 1,000 non-traditional homes (also known as precast reinforced concrete (PRC) homes). The homes were built in the 1940s and 1950s as a quick build solution to the housing shortage after the Second World War, but their condition has now started to deteriorate. As well as the 1,000 properties being refurbished Merlin is considering redeveloping a further 410 properties. Merlin Housing Society has completed a £7.6m deal to buy 121 properties from Home Group. It’s the second multi-million pound acquisition in just over two months for Merlin following the purchase of 33 properties from Magna Housing Association at the end of May. As well as adding to the 8,000 properties the association owns in South Gloucestershire, these acquisitions see it working for the first time in neighbouring Bristol and Bath. The organisation, which celebrated its fifth birthday in February this year, is now focussing on its future after delivering the promises made when it took the transfer of South Gloucestershire Council housing stock in 2007.